Silver Sands is a seaside holiday park in Scotland, near Lossiemouth, on the beautiful Moray Firth coast. The name comes from the sparkling stretch of beach that runs alongside the site. 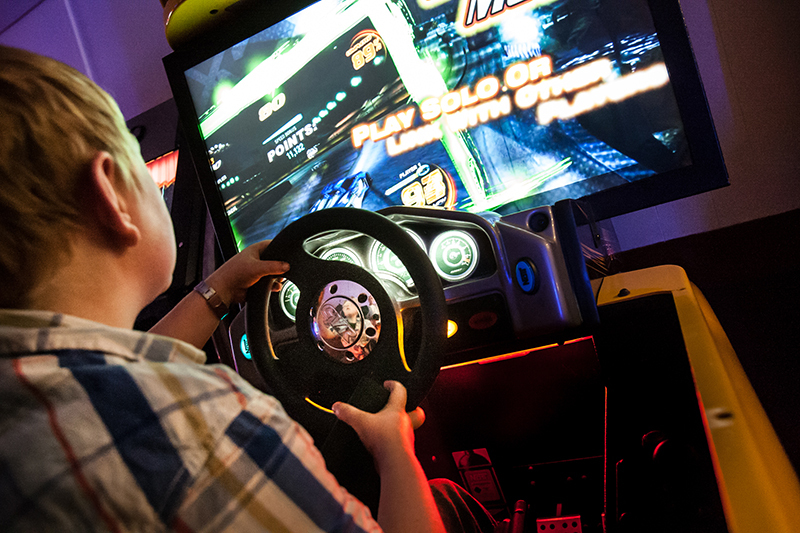 At this holiday park you can enjoy memorable holidays and short breaks in Scotland, with stays in static caravan holiday homes or on touring and camping pitches. 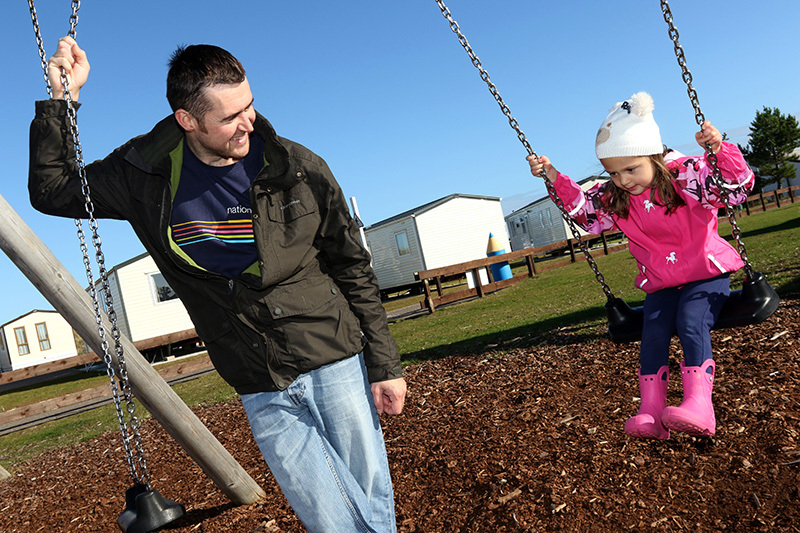 Silver Sands Holiday Park is packed with lots of free facilities that everyone will enjoy. 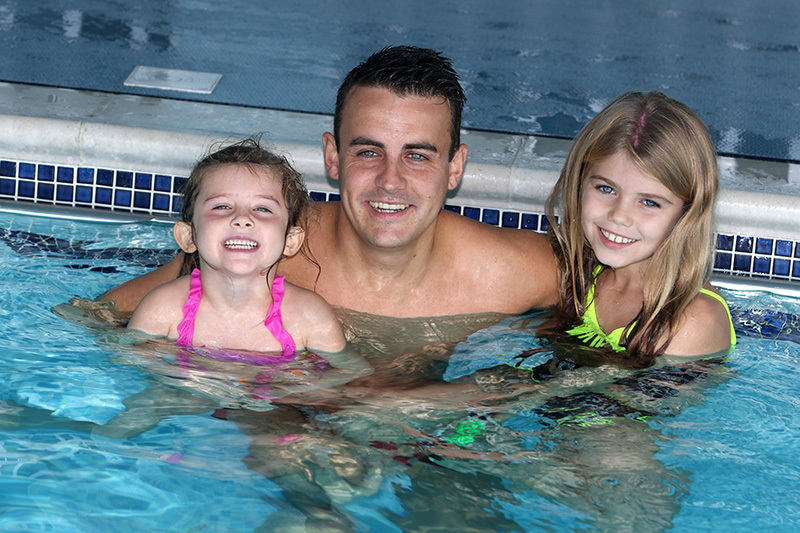 Splash around in the heated indoor swimming pool, enjoy a meal in the restaurant or let the younger ones meet new friends in the popular kids' club. There's a takeaway for delicious fish and chips. There's so much to enjoy nearby too. West Beach is on the doorstep and you can swim in the sea, take a sandy stroll or explore the rock pools. It is just a 5-minute drive to the pretty seaside town of Lossiemouth and within easy reach of the Cairngorms National Park and Inverness. It's not hard to see why Silver Sands is a popular choice.